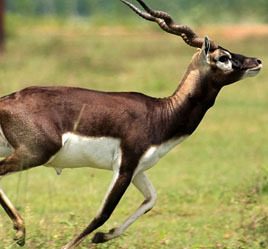 Bird Tourism (Chilika) Mangalajodi (Important Bird Area) – Rambha – Bhetnoi (Famous for Black Buck). 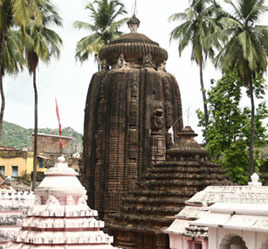 Arrival at Bhubaneswar (by Air or by Train) or at Khurda Road Station by Train or at Balugaon Station by train. 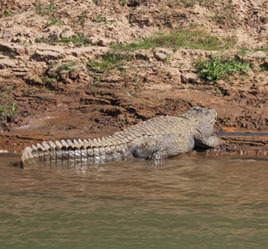 Stay at Godwit Eco Cottage (Mangalajodi). 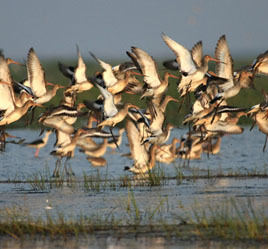 Visit to Mangalajodi Bird Area and nearby areas of interest. 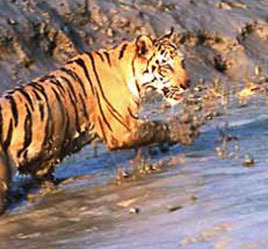 Odisha (earlier spelt as Orissa), situated along east coast of the peninsular India, having 480 kms long coast line in the east (Bay of Bengal) is endowed with numerous hills, hillocks, myriads of waterfalls, varied biodiversity extending over four Biographic zones i.e., Northern plateau, Eastern Ghats, Central Table lands and Coastal plains. Ratnagiri, as it depicts in English 'Jewel Hill', on the bank of River Keluo, has been the best finds in the field of typical engraved Buddhist monuments and ancient sculptures. On excavation, The findings include three monasteries (two quadrangular), eight temples and a number of stupas believed to be dating from the seventh century. Two monasteries have been unearthed here at Udayagiri. 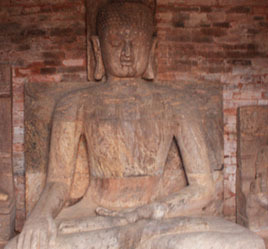 The Buddhist complexes at Udayagiri are composed of major stupas and monasteries (viharas), similar to Ratnagiri. As per epigraphical artifacts found here, the historical names of these two monastires (Vihars) were "Madhavapura Mahavihara" and "Simhaprastha Mahavihara". 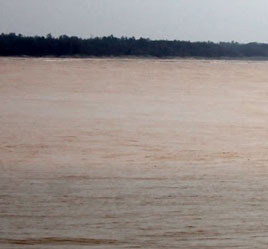 Bhubaneswar – Konark – Puri – Chilika (Satpada) – Sea Mouth.